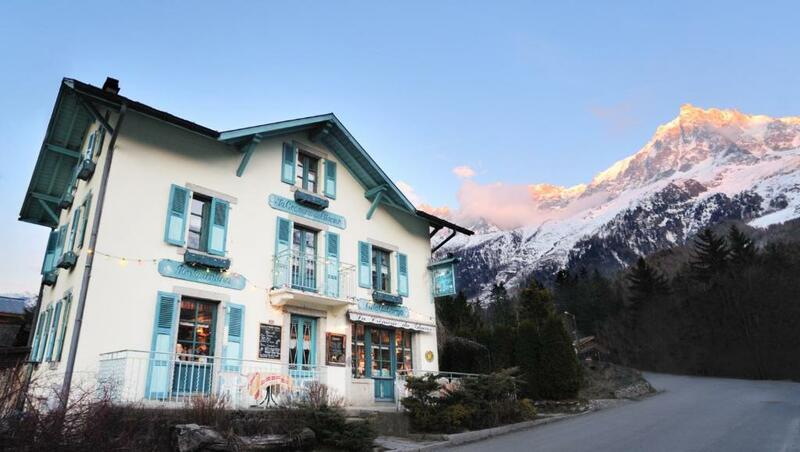 Chalets et Hôtel de Charme La Crèmerie du Glacier sits at the foot of the Bossons Glacier in Chamonix. 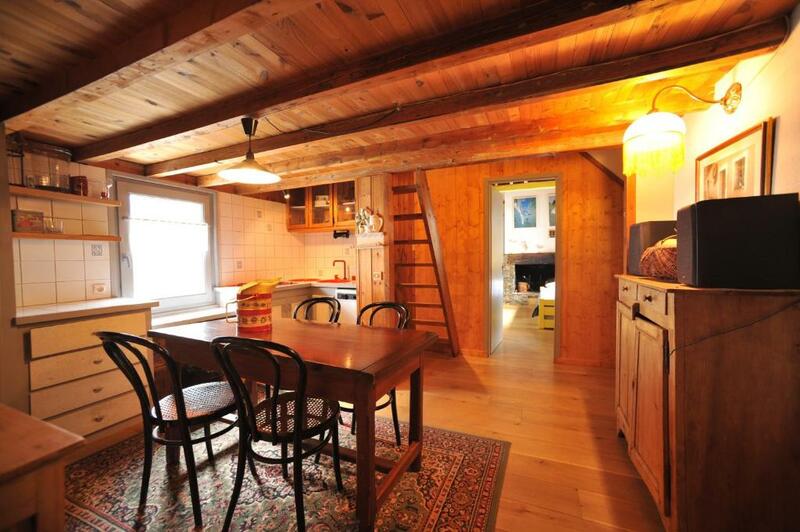 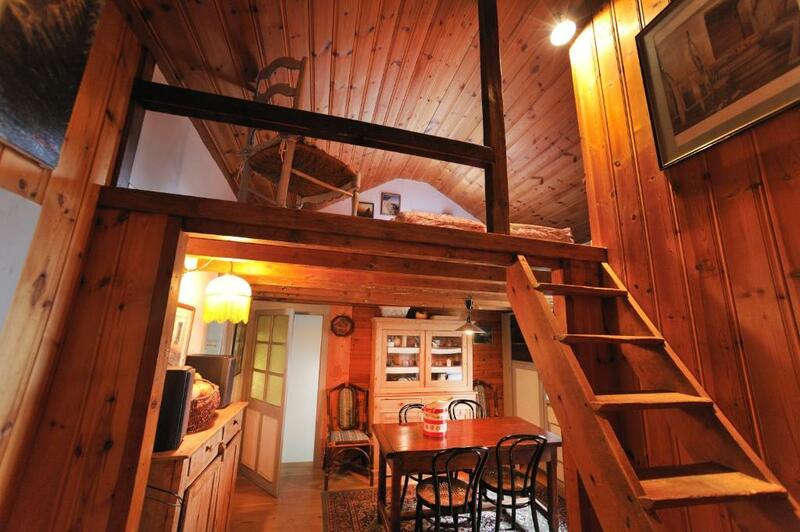 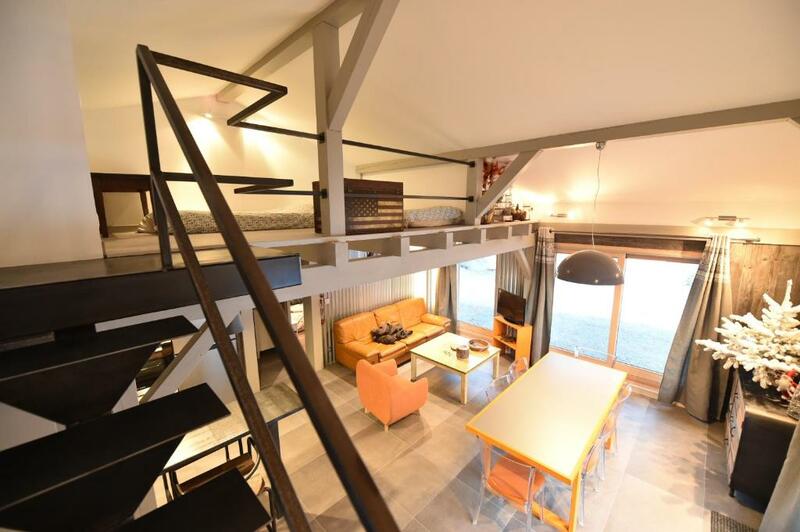 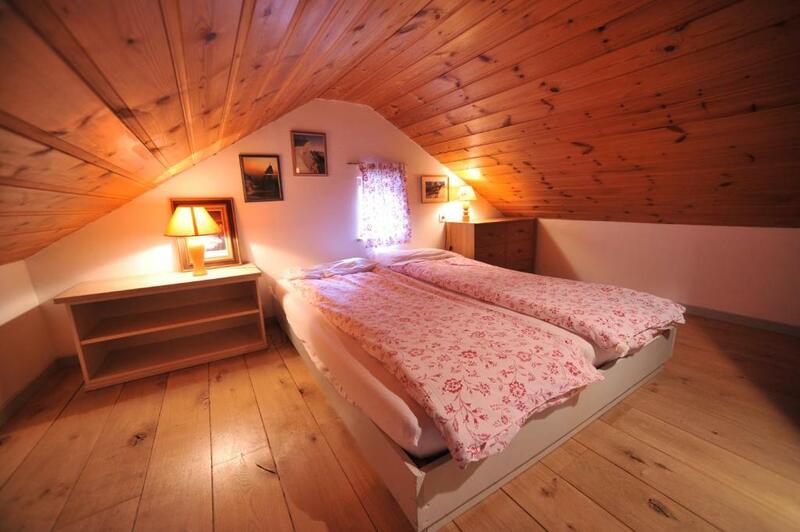 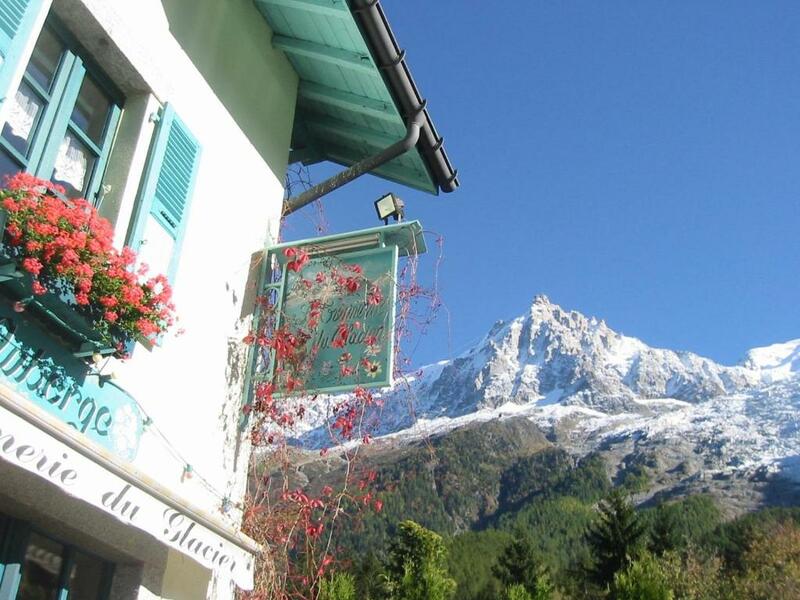 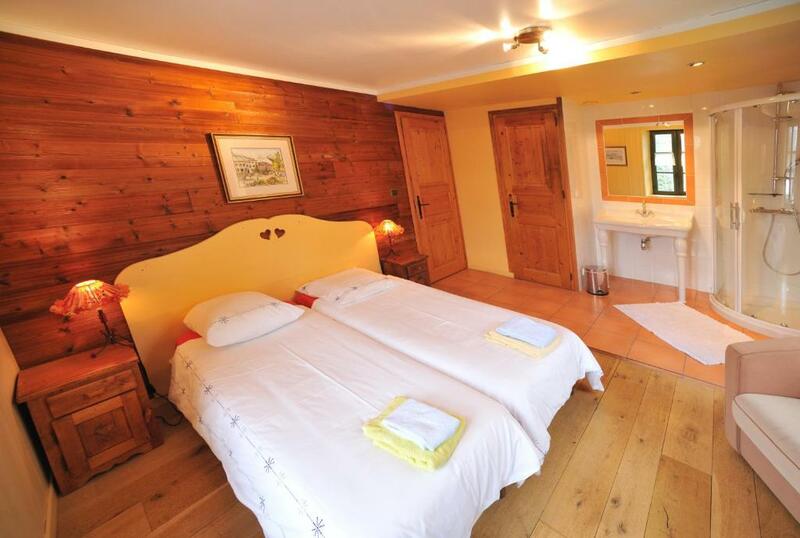 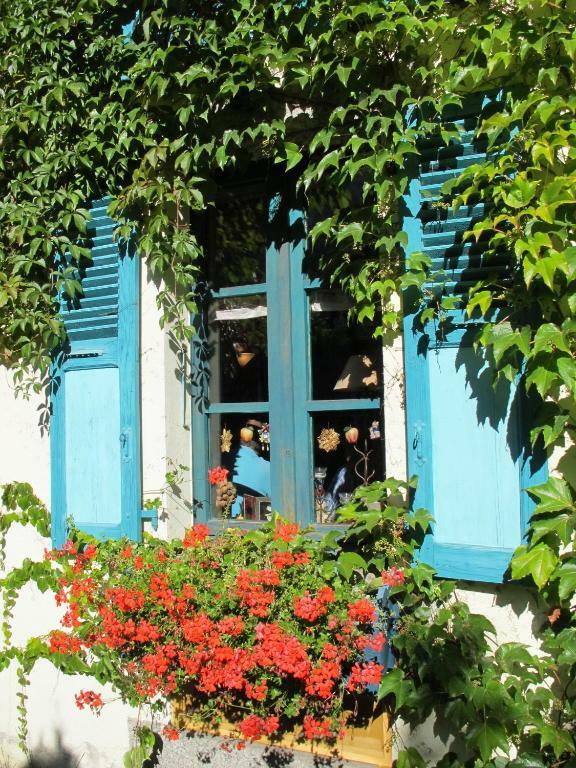 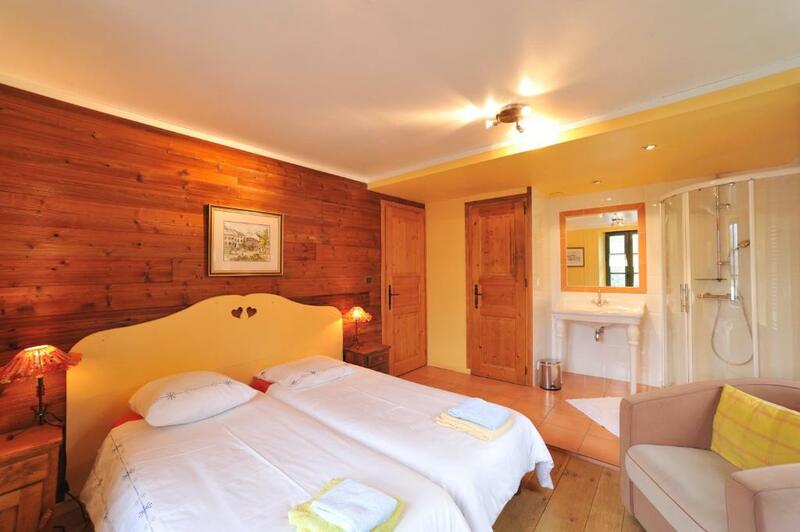 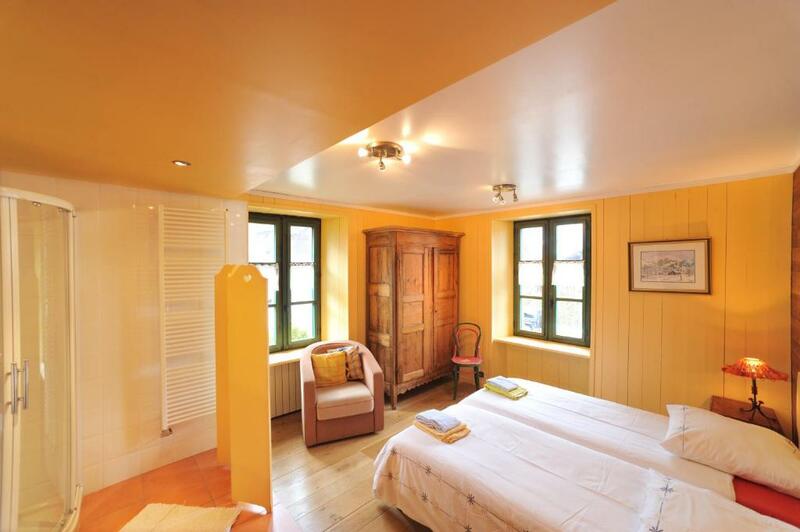 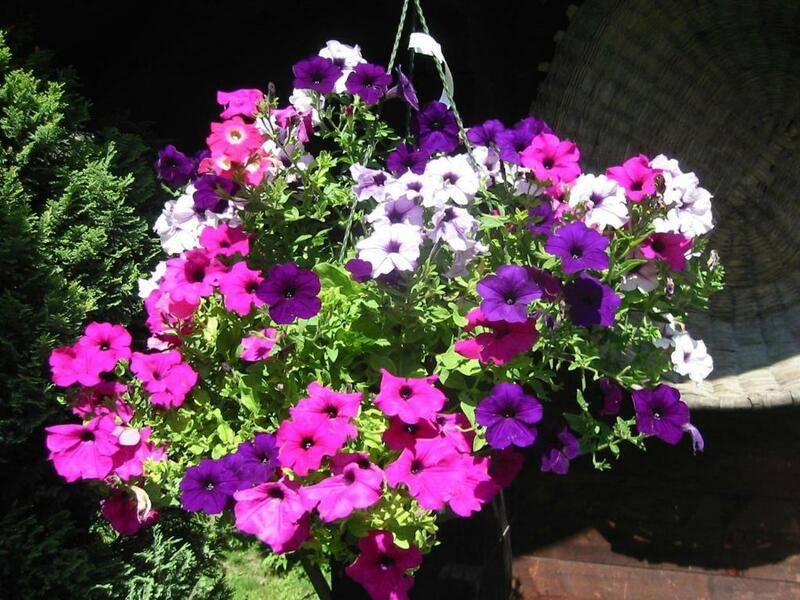 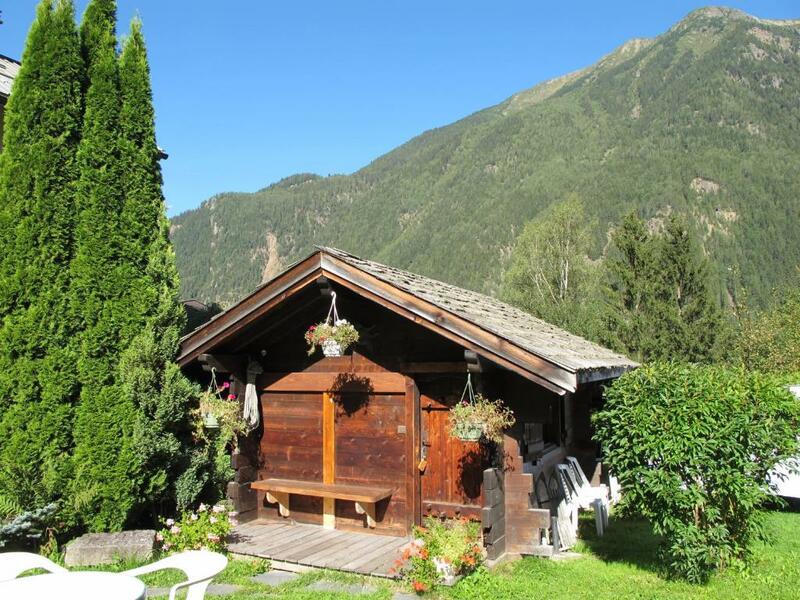 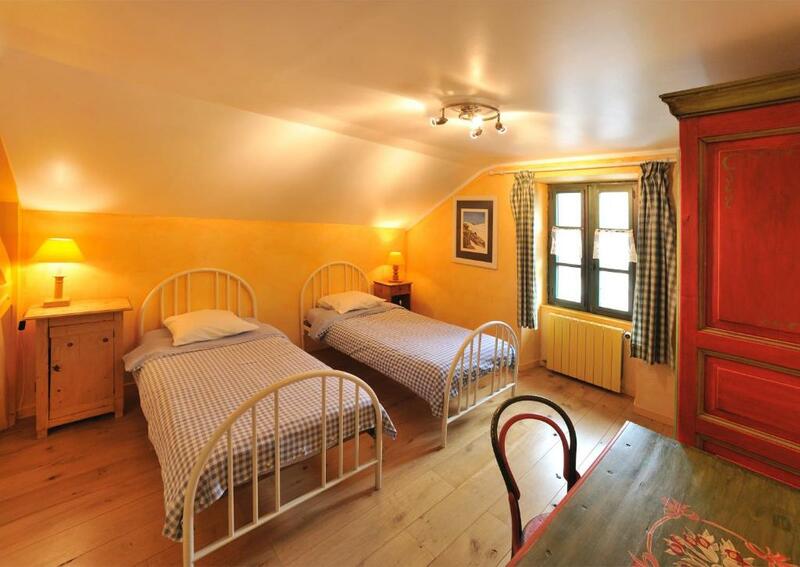 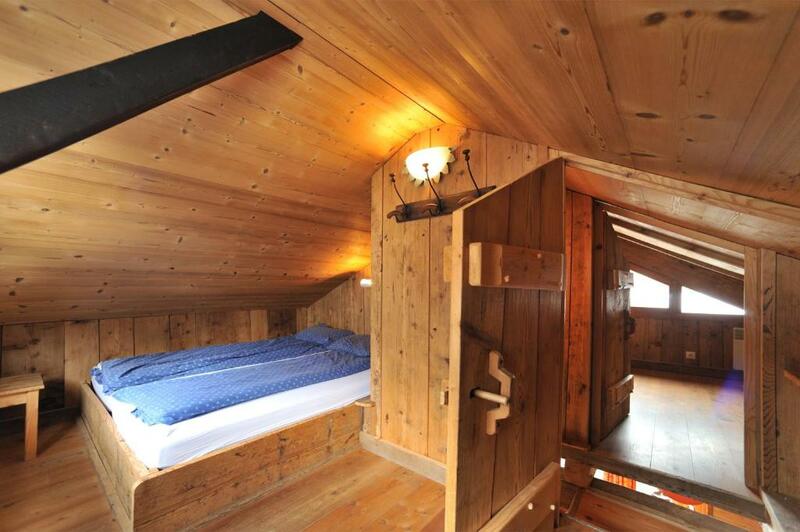 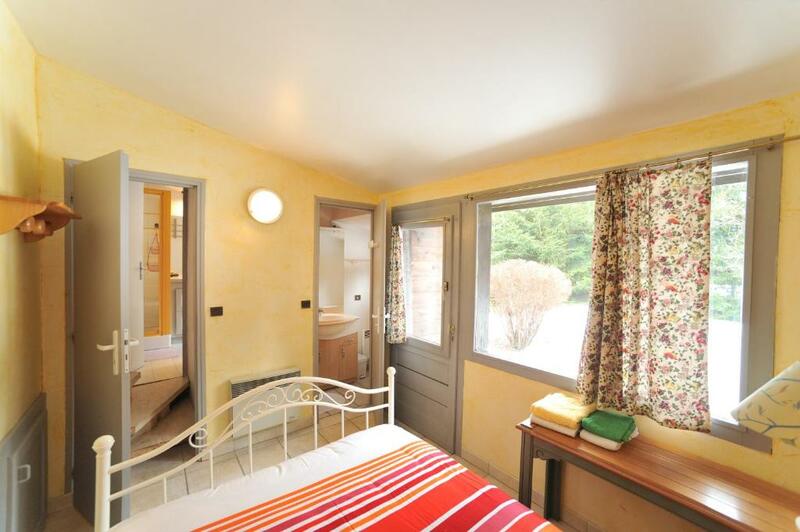 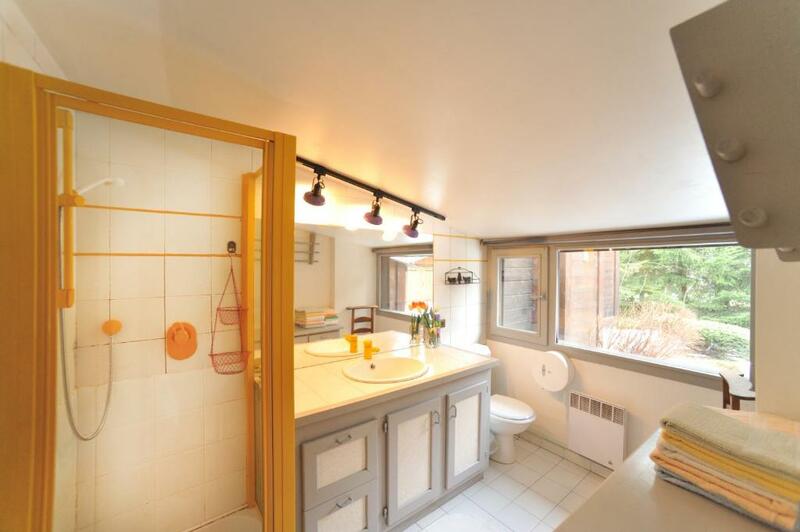 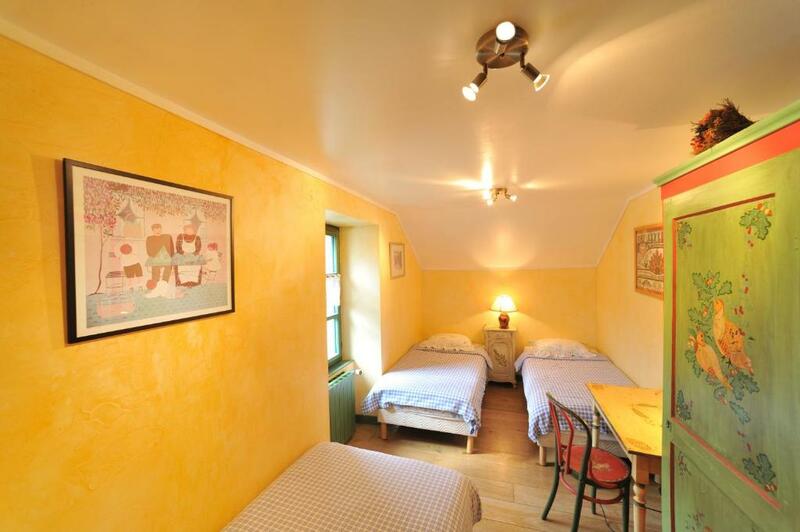 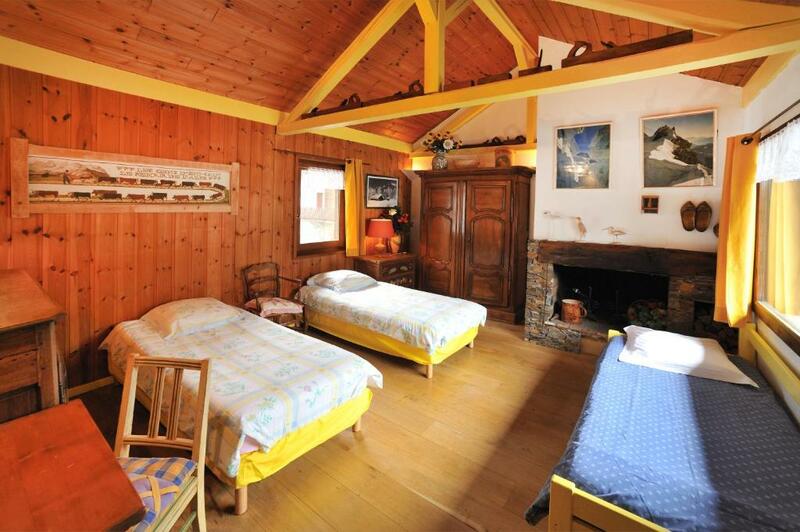 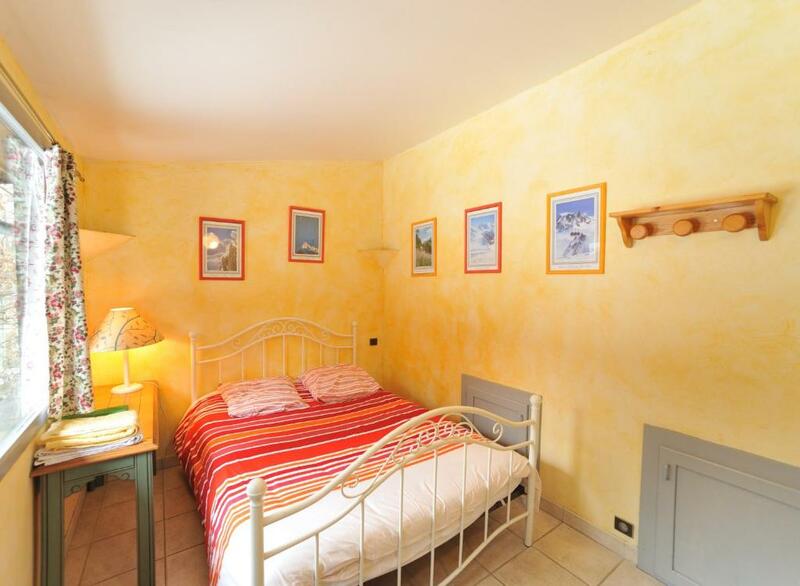 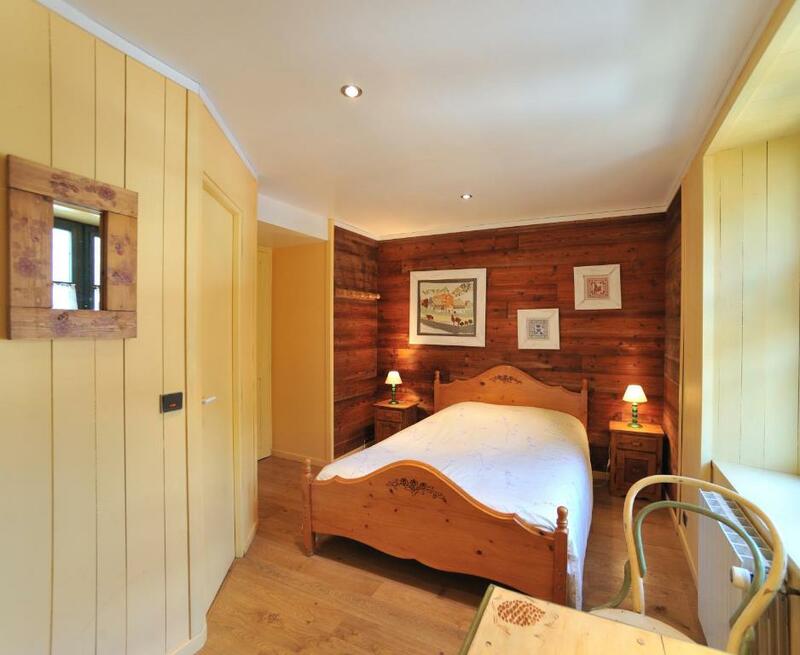 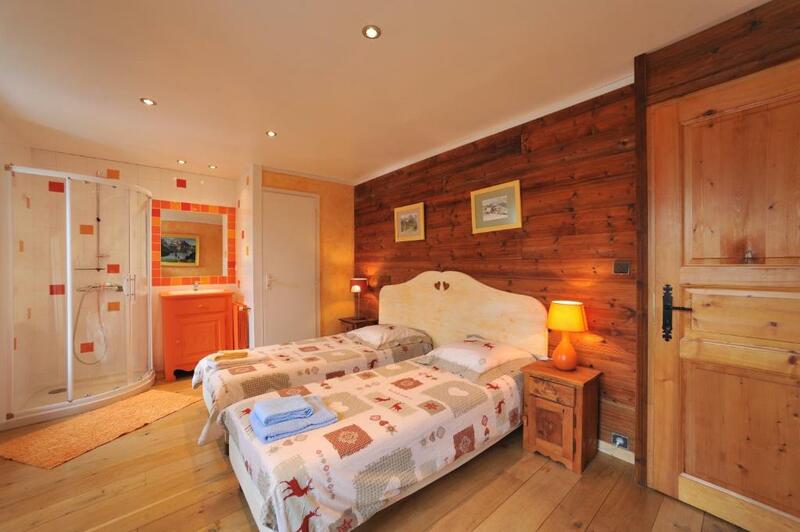 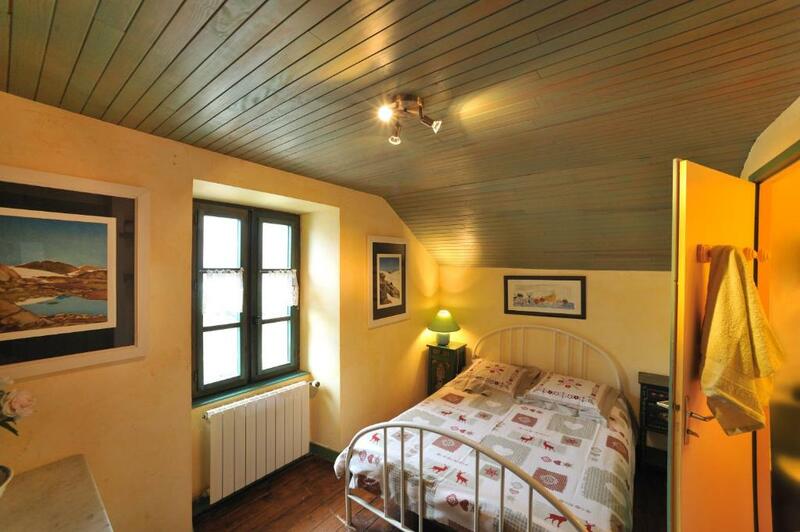 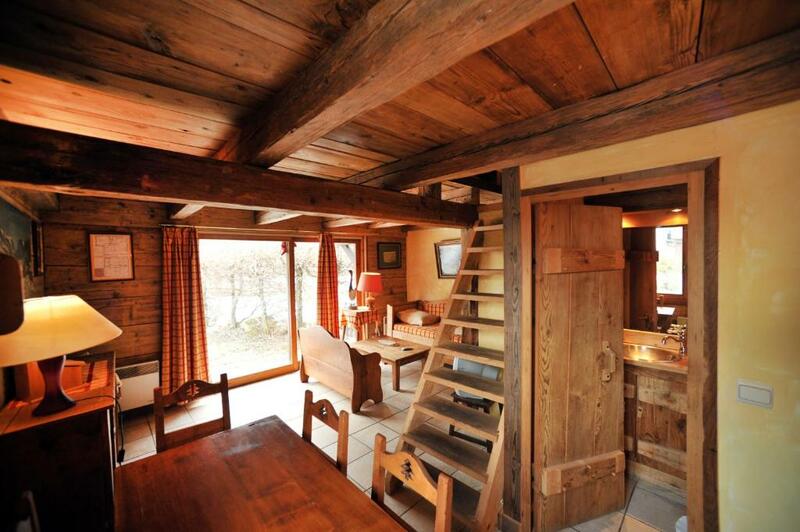 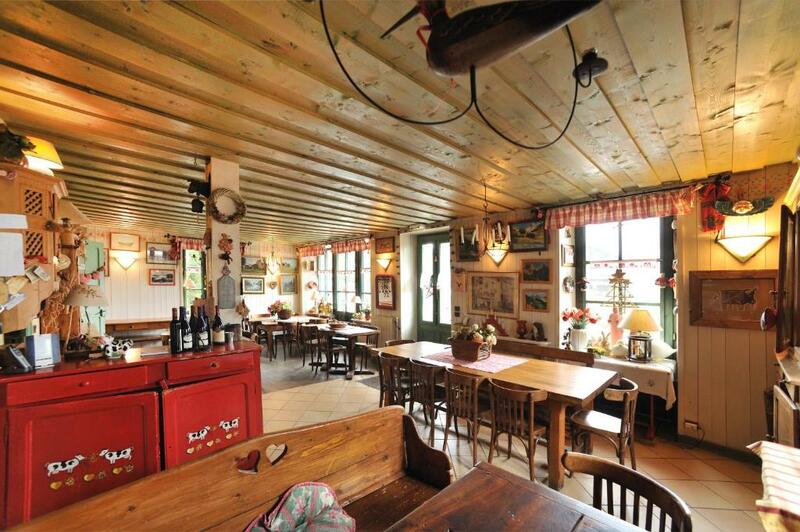 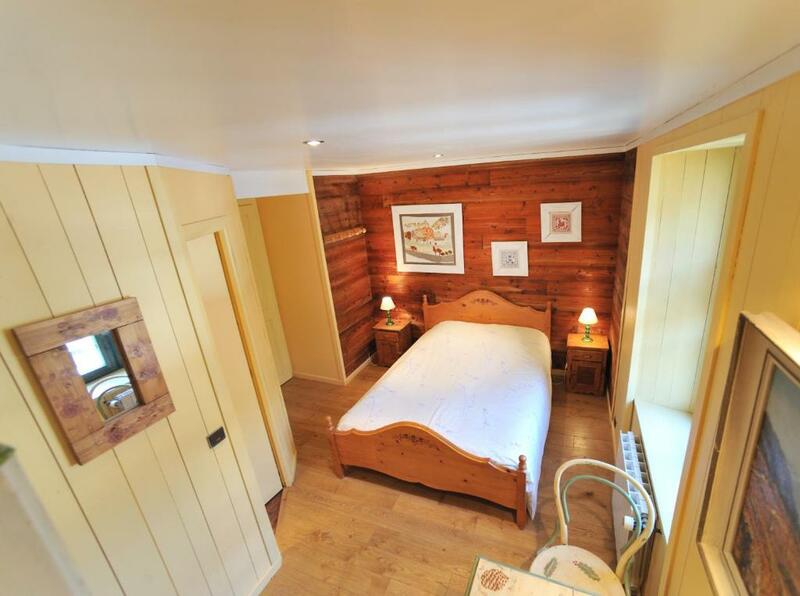 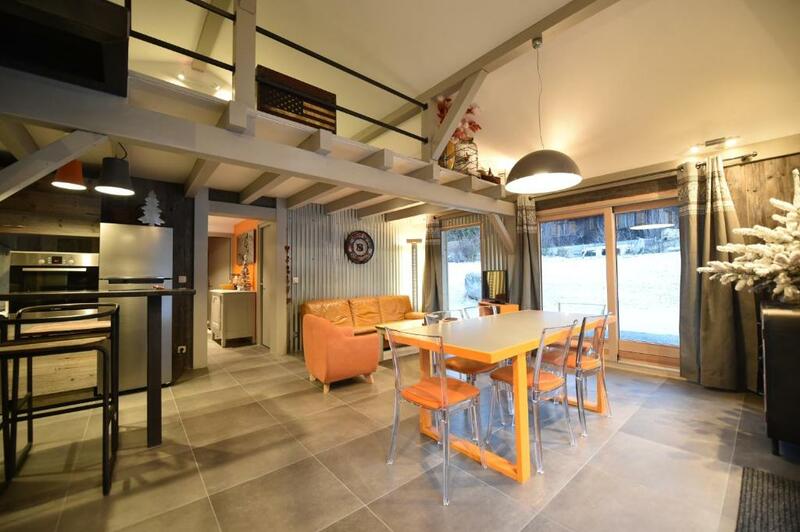 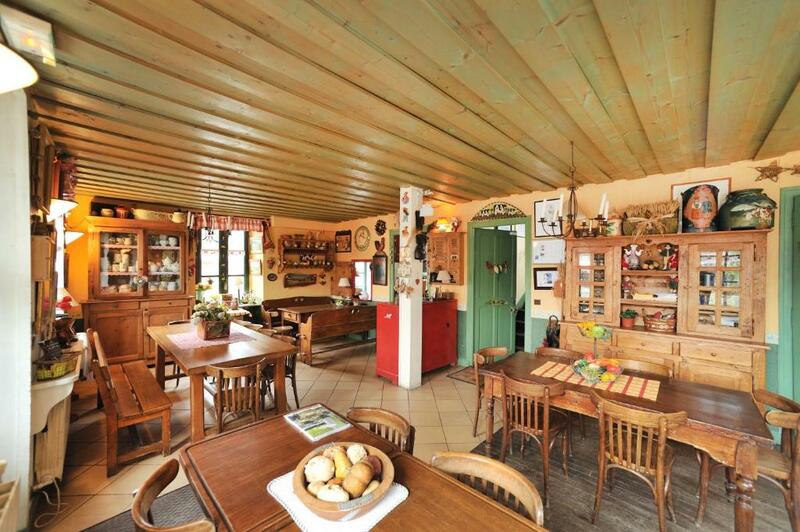 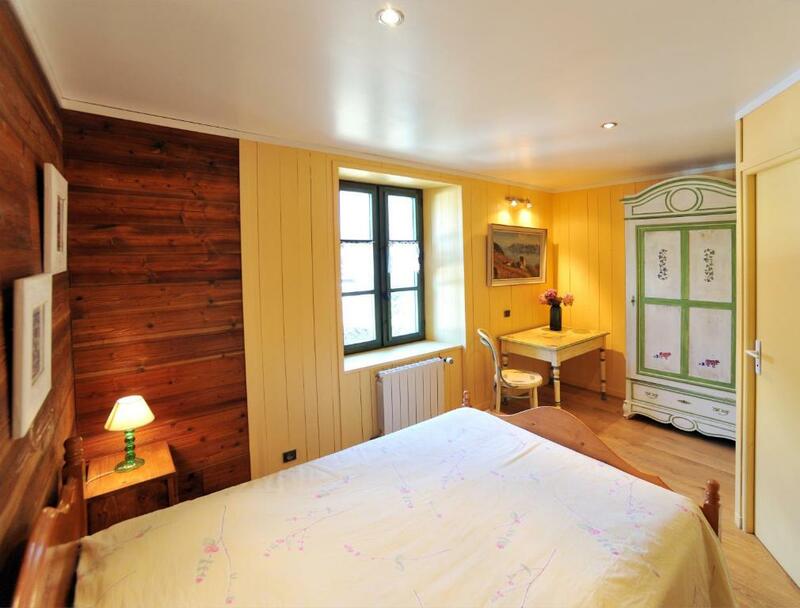 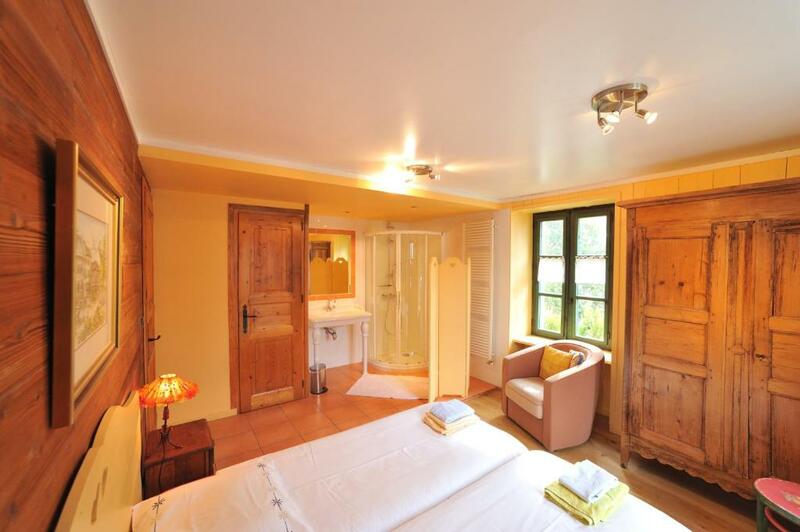 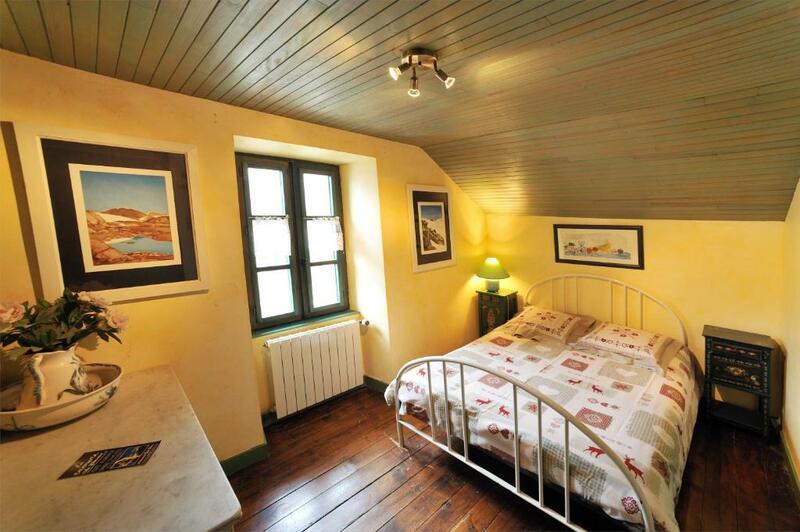 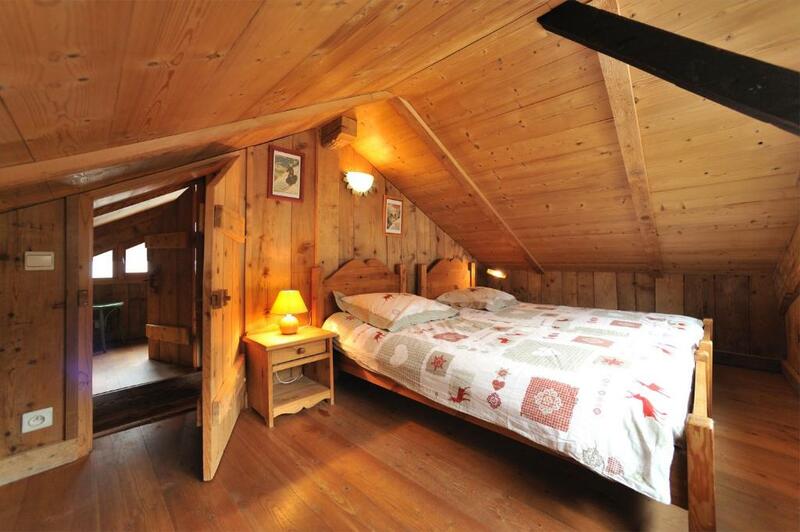 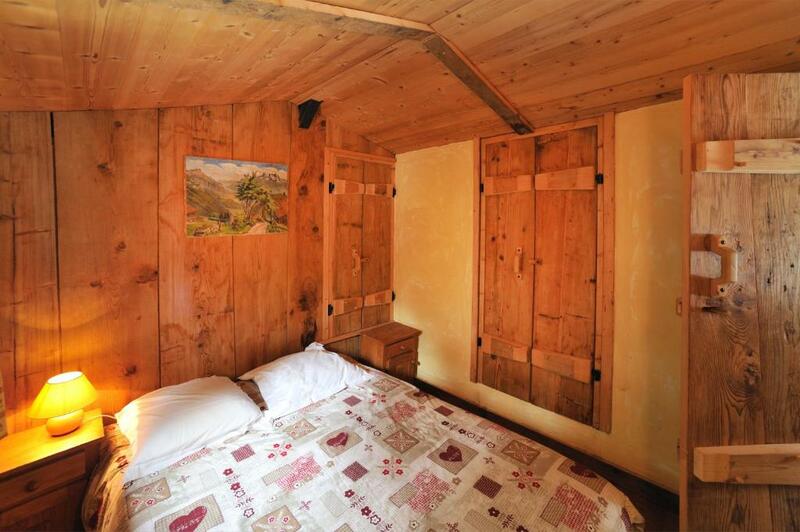 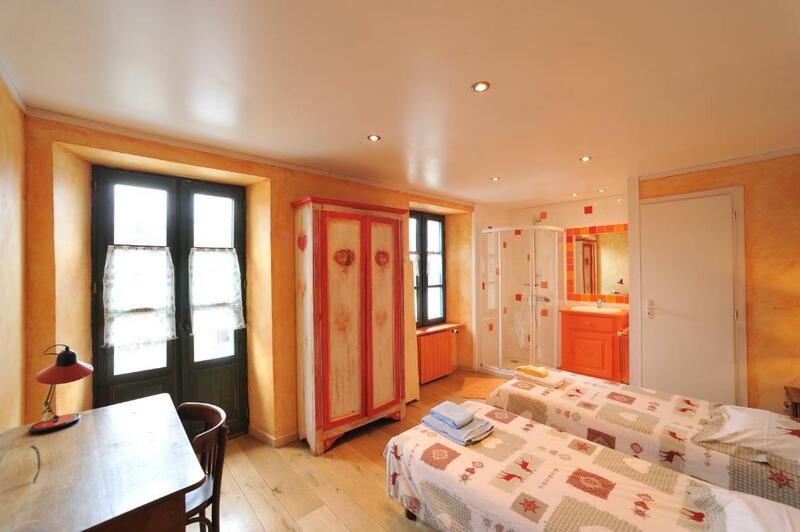 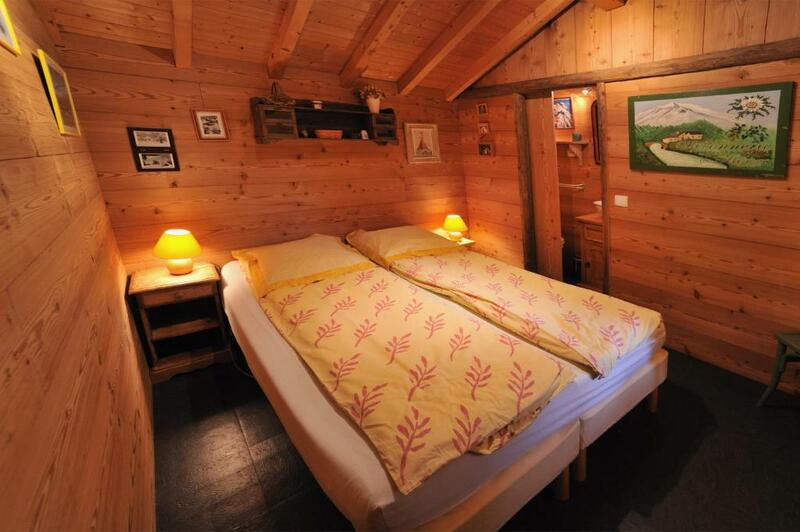 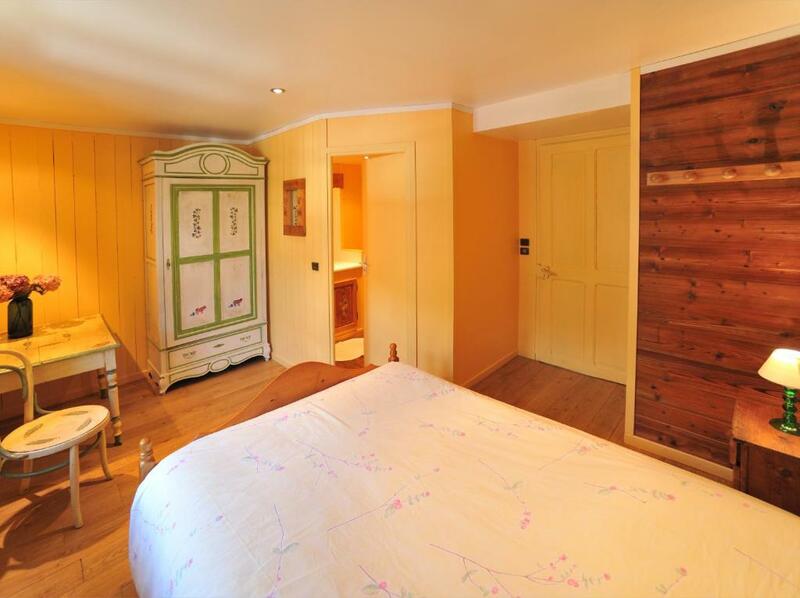 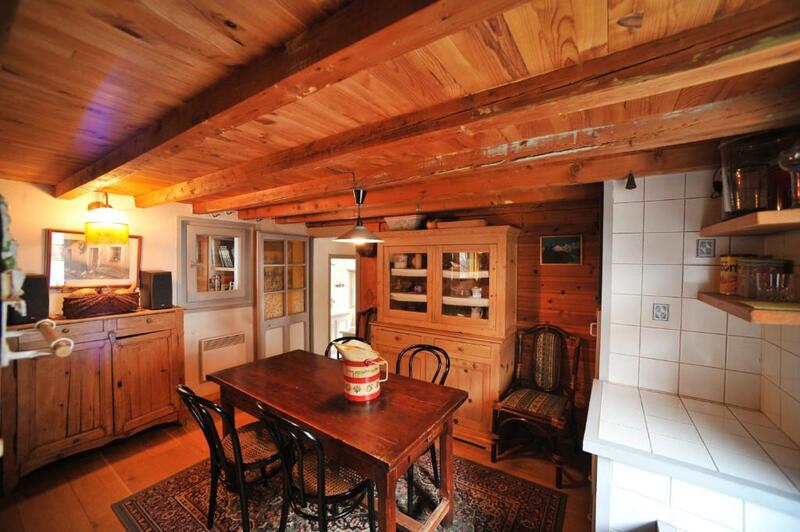 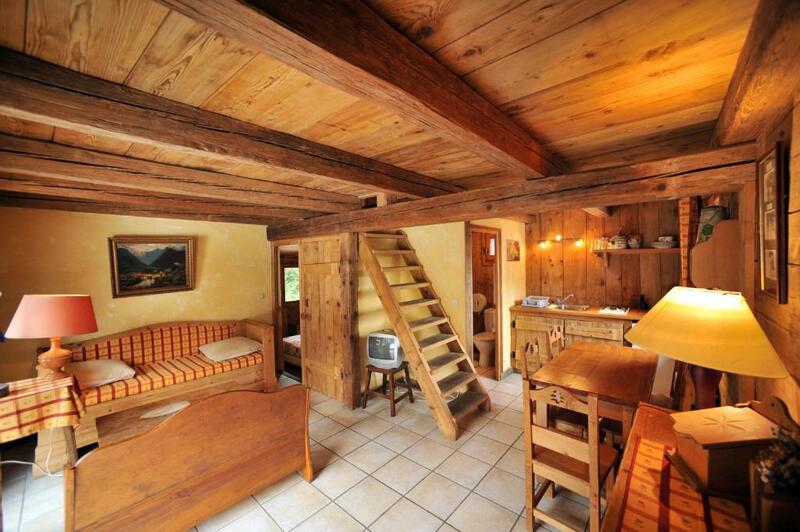 Its 7 individually decorated rooms and 2 chalets offer views of the Mont Blanc. 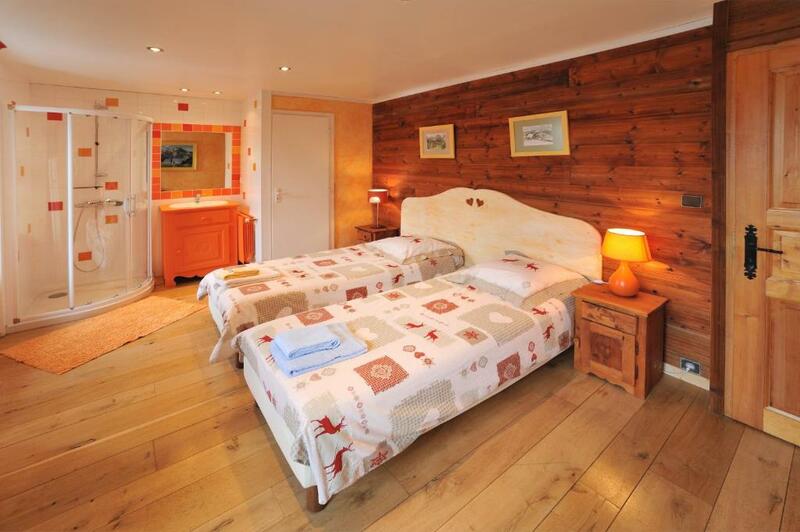 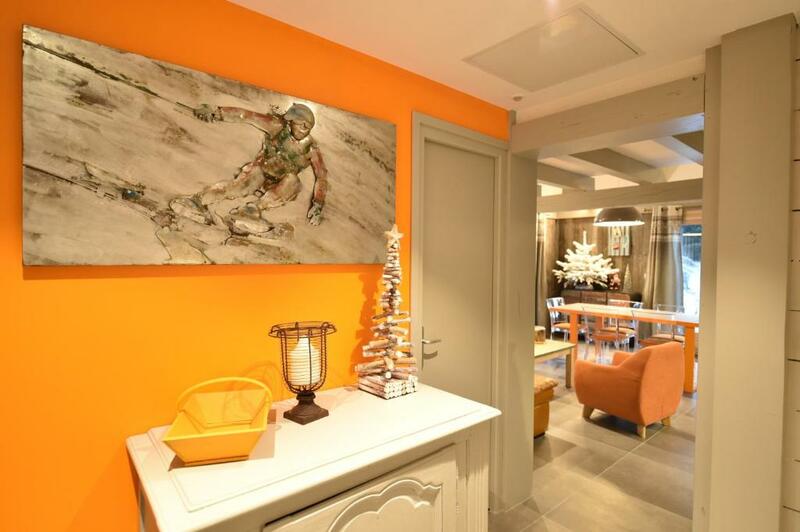 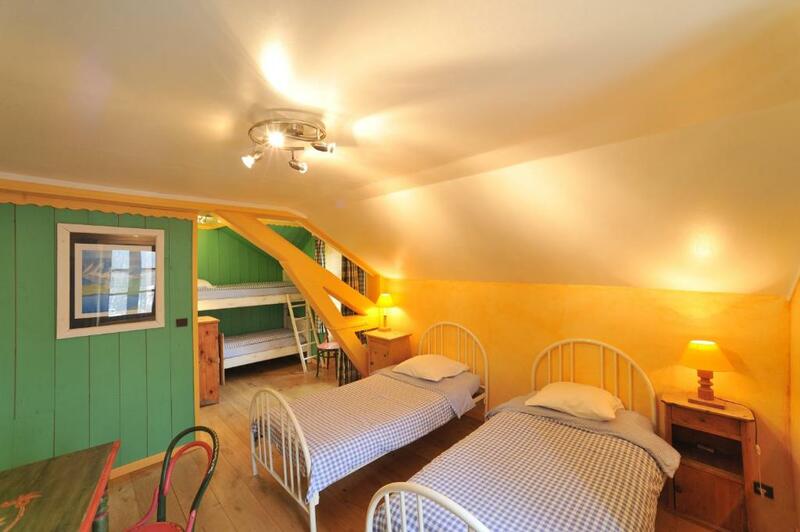 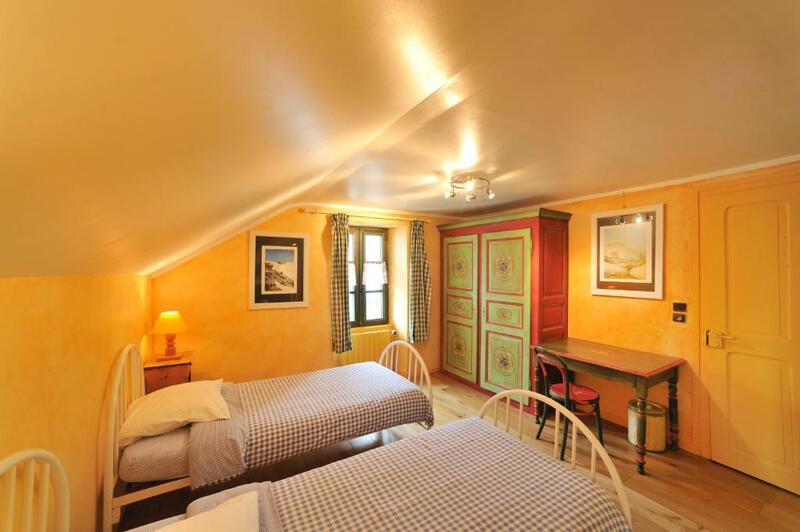 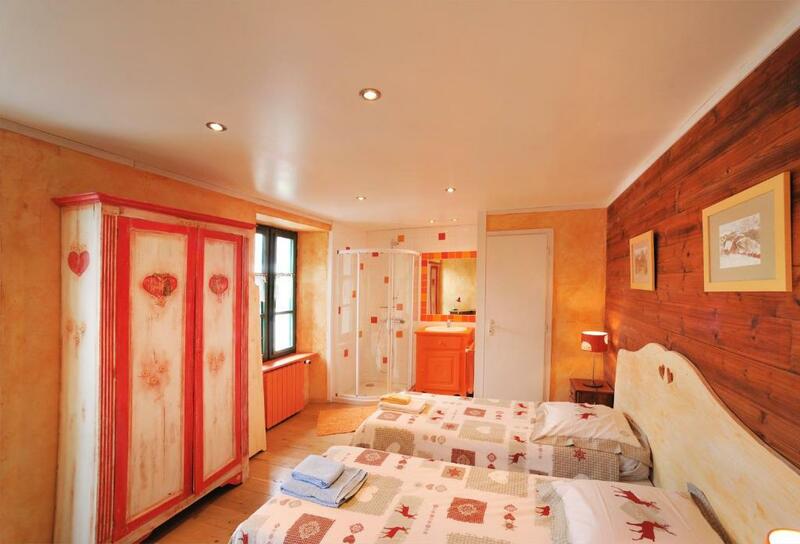 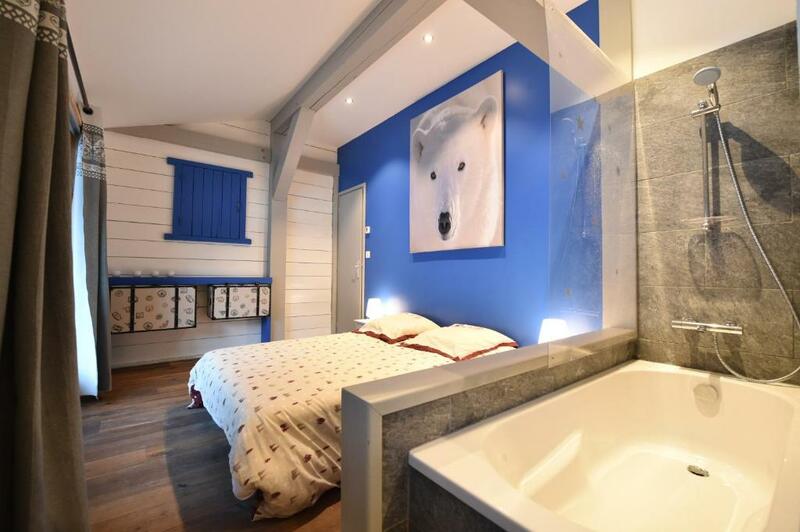 Each accommodation at La Crèmerie du Glacier is individually decorated . 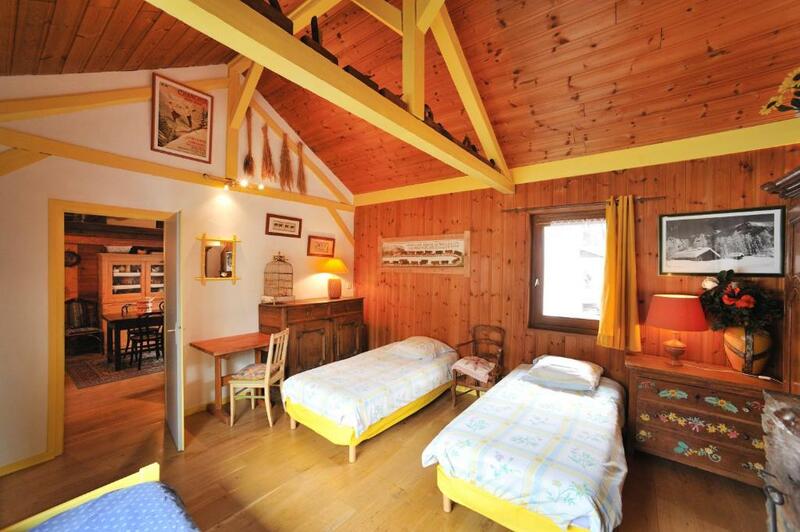 The chalets also include a seating area. 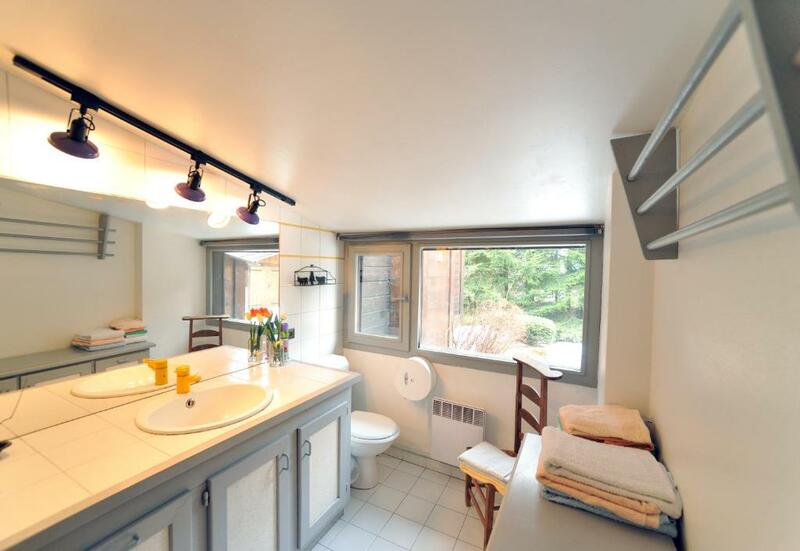 The private bathrooms feature a shower. 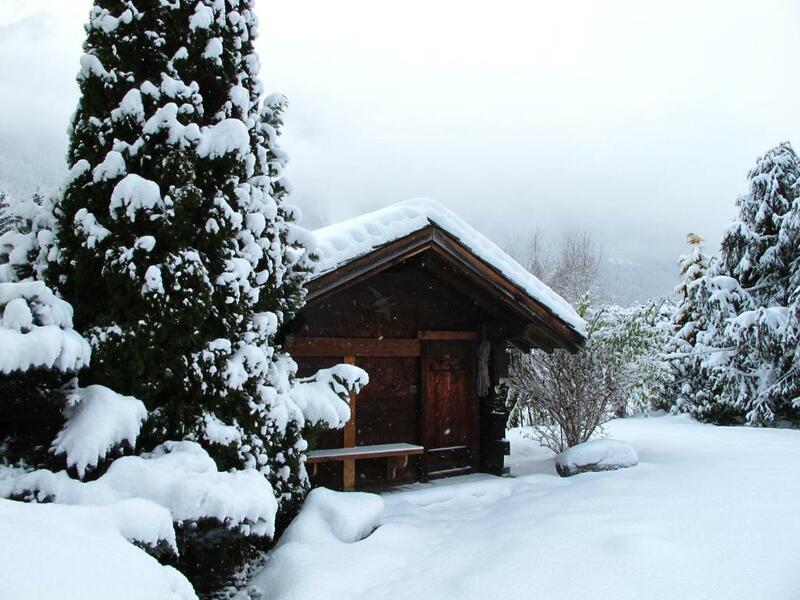 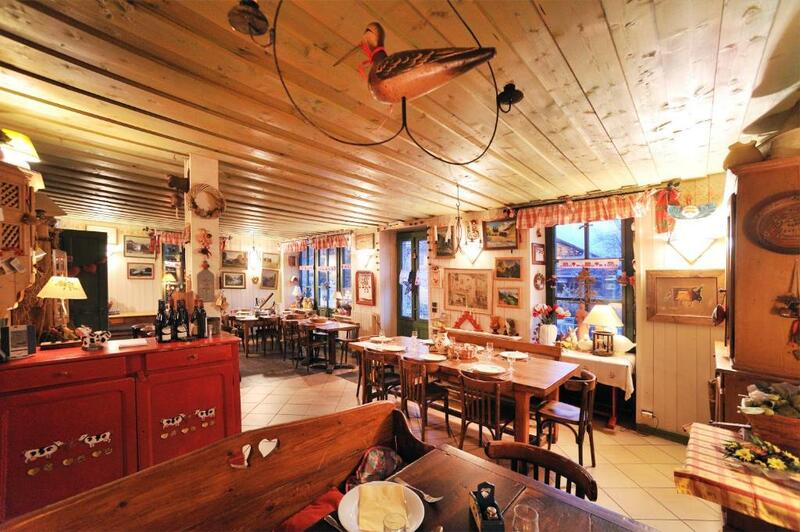 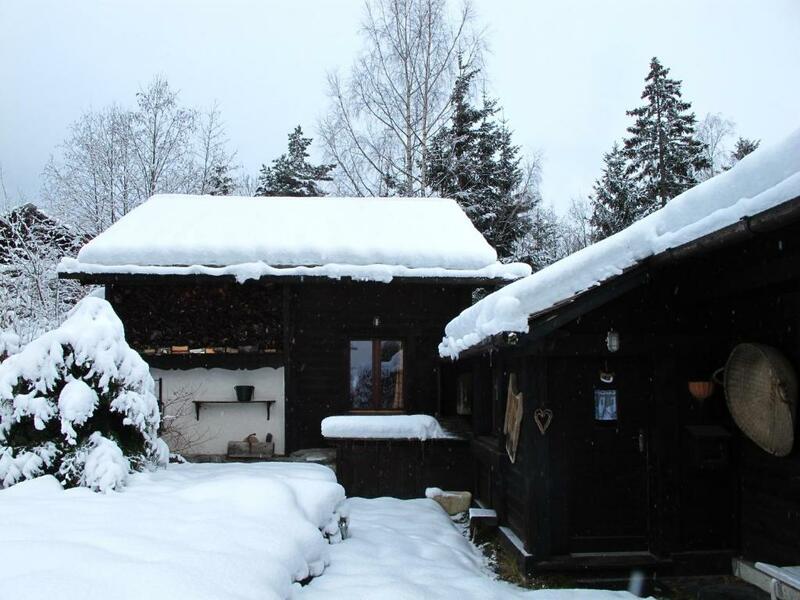 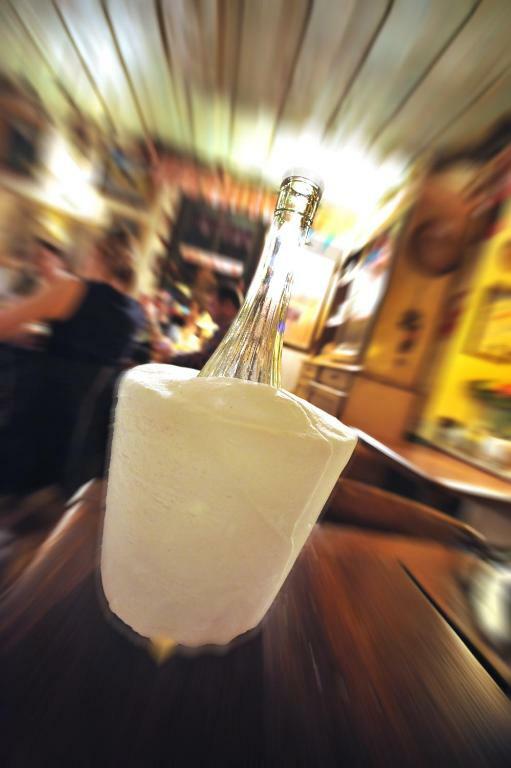 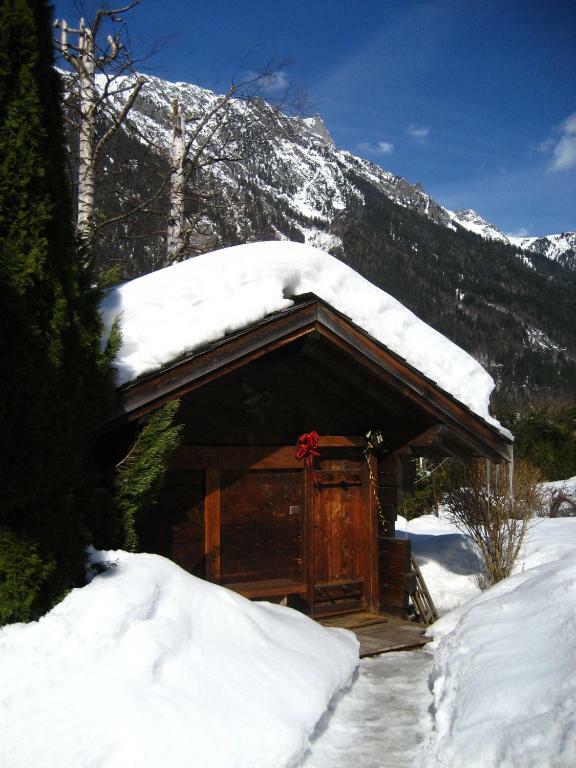 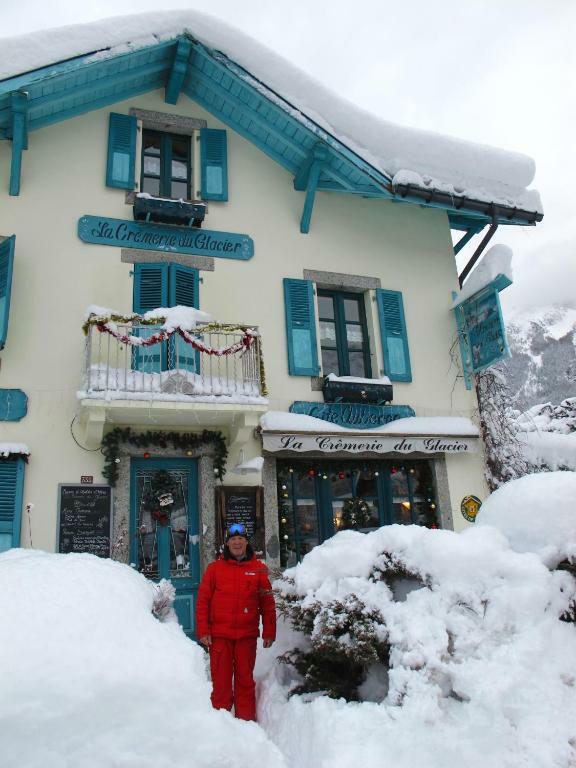 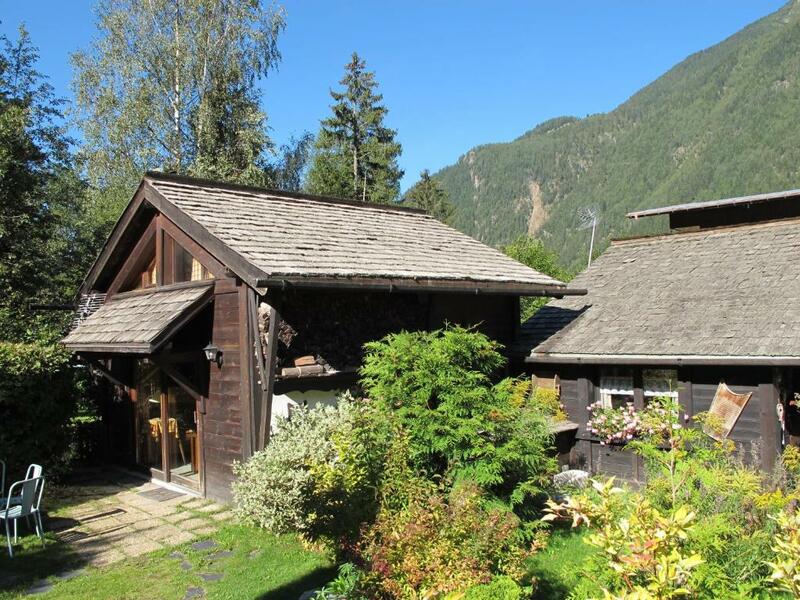 The Chalets et Hôtel has a restaurant, which offers traditional cuisine with specialities from the Savoy region. 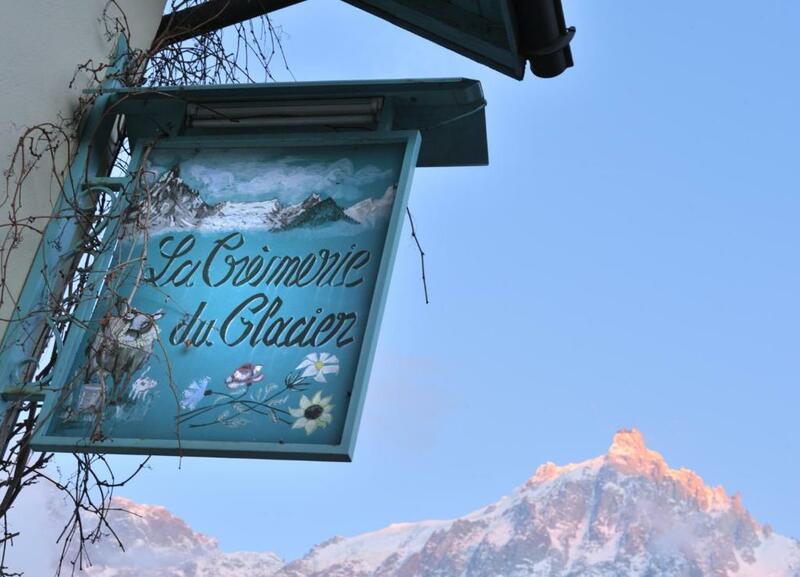 La Crèmerie du Glacier is situated in Chamonix, in the Haute-Savoie region, 14 km from the Italian border and Mont Blanc. 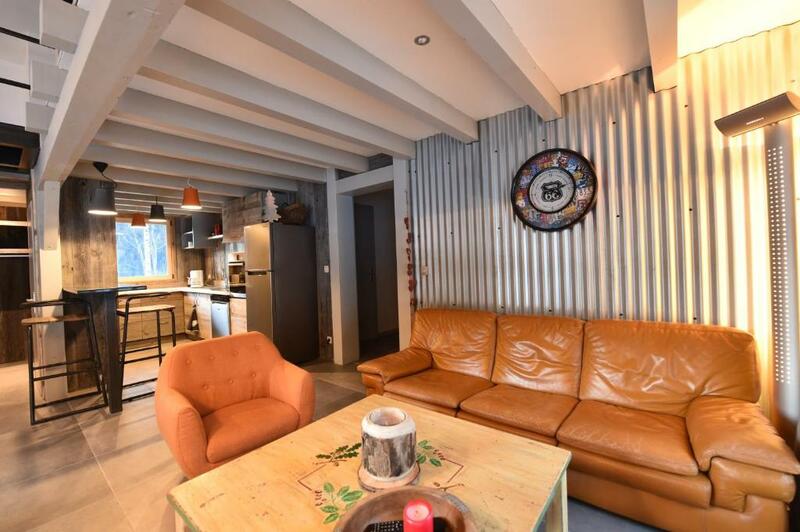 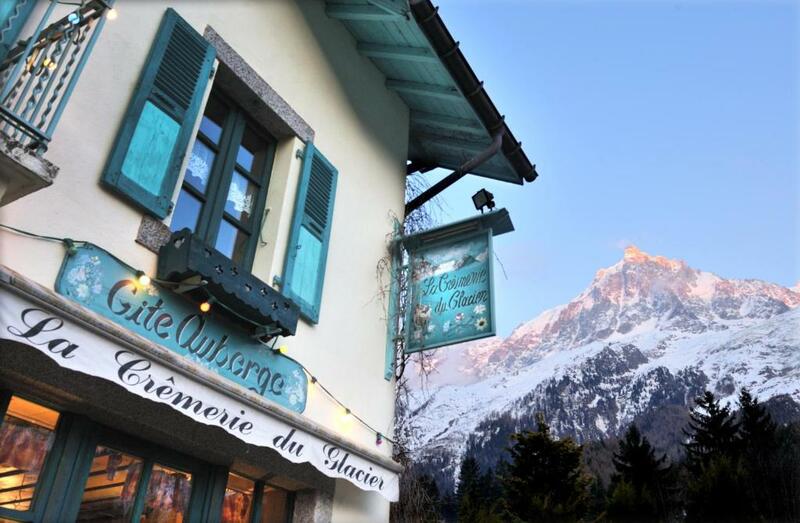 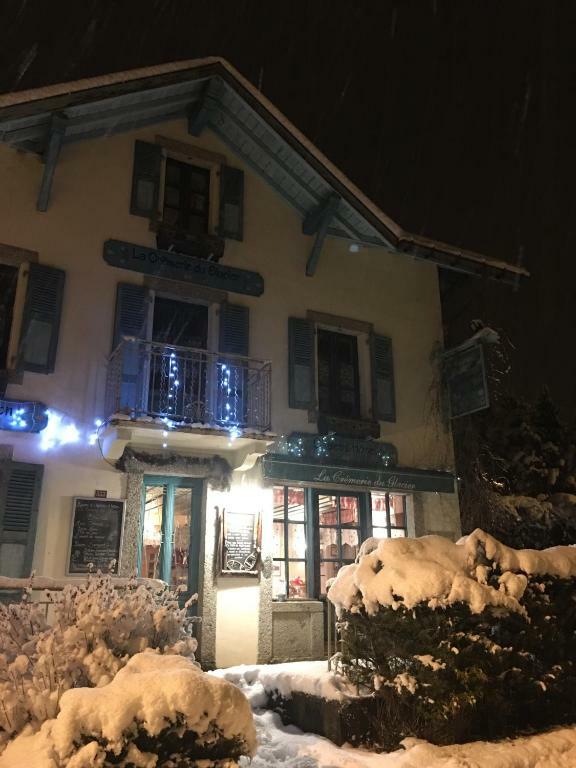 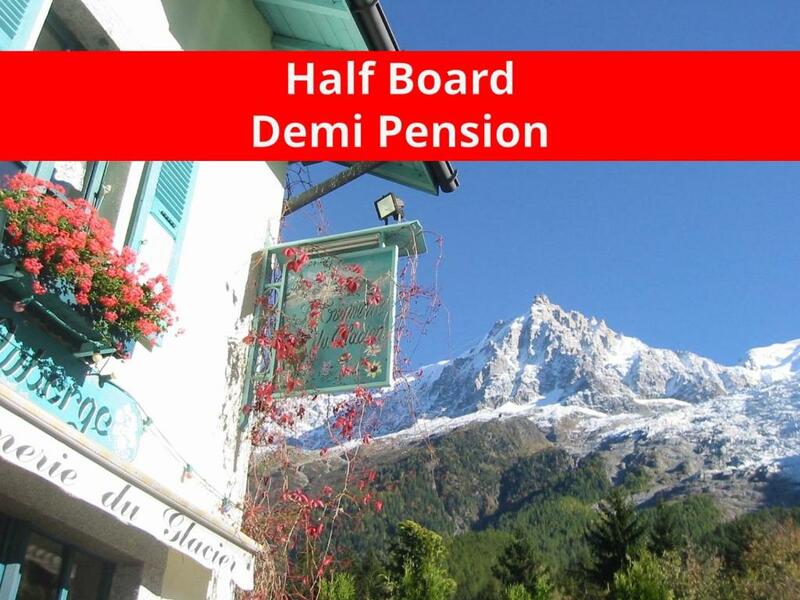 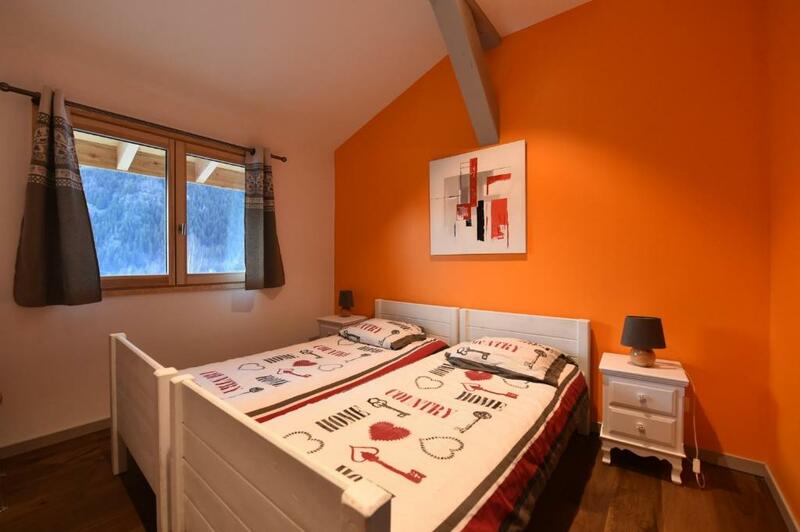 It is a 5-minute drive from the Chamonix's city centre, and a bus station is located just 10 metres away that has an hourly bus to the slopes. 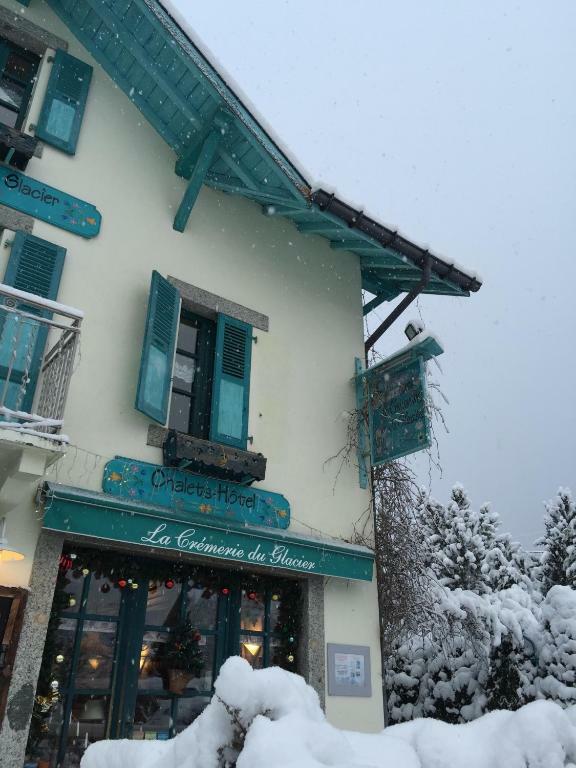 At the stop 300 metres away a bus or train to the slopes arrives every 20 minutes. 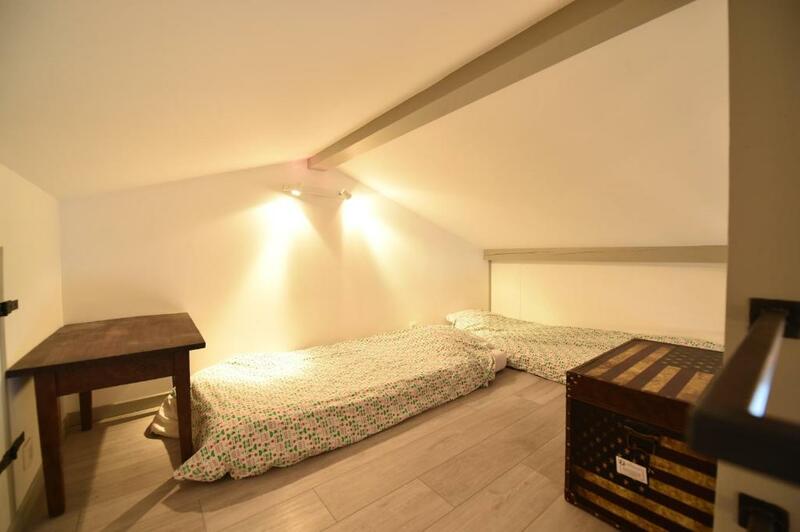 Free on-site parking is available.